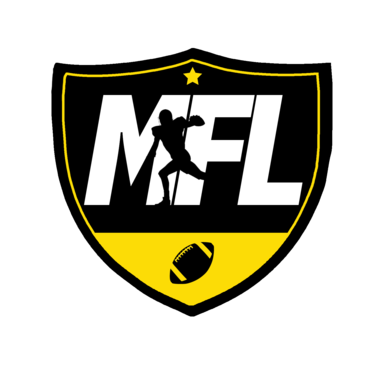 MFL: 01-24-15 Don't forget to strech! 01-24-15 Don't forget to strech! And so came the day where there was no football to watch, so God said, let there be a beautiful day so that you may play football.